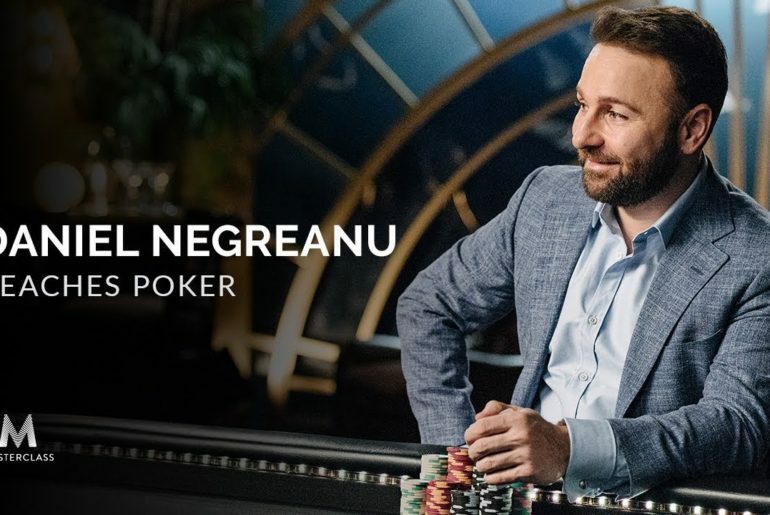 Ever since Daniel Negreanu announced that he’s got a new MasterClass, the poker world has been buzzing. 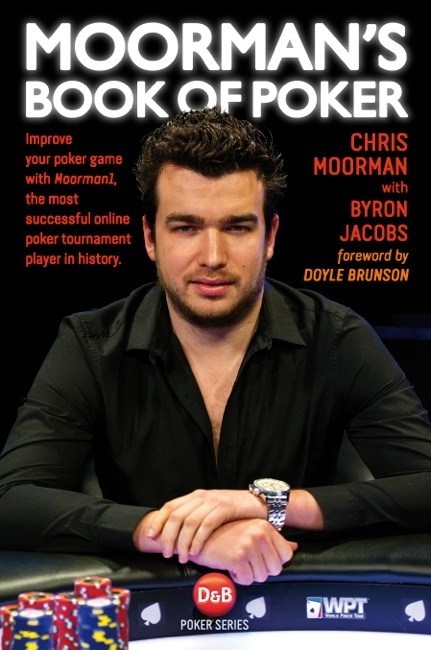 Some dissenters feel that a top poker player giving away strategy is a net negative, but on the other hand that seems far outweighed by the positive mainstream exposure for the game on the whole. 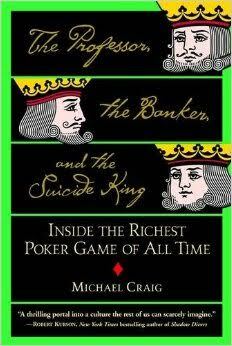 In this article we examine five reasons why Daniel Negreanu’s MasterClass is good for poker. 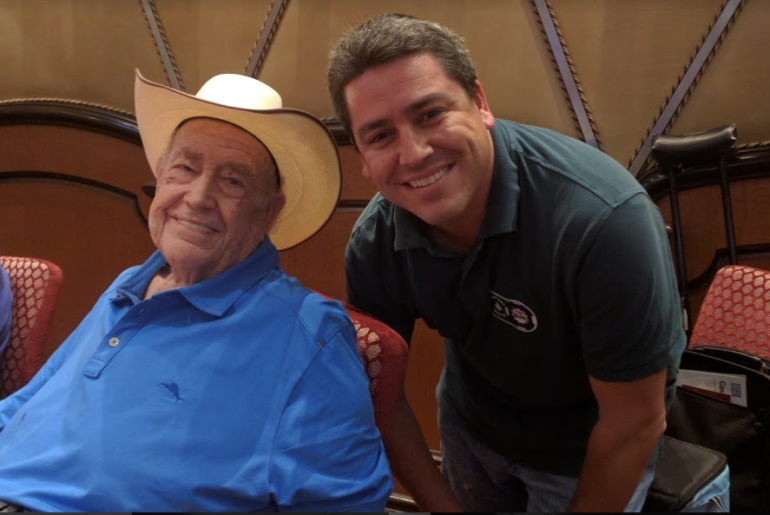 Doyle Brunson said goodbye to a lifelong career playing in WSOP tournaments, with a stellar sixth-place finish in the 2018 $10,000 2-7 Single Draw event. His performance was reminiscent of the swan song of another elite competitor, tennis’ Jimmy Connors. 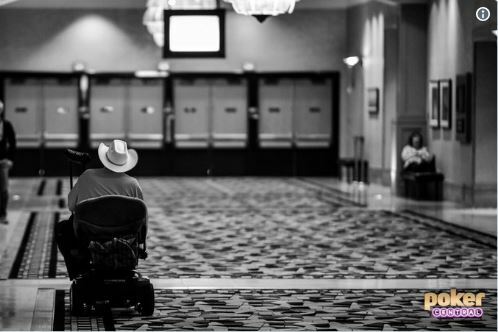 And so, we offer up this humble tribute to the living legend, the Godfather of Poker, Big Papa, Texas Dolly, as he rides off into the sunset. Pretty much any and every poker fan, no matter how casual, recognizes the name Doyle Brunson. The unmistakable cowboy hat sitting atop that ever-smiling face; poker’s living legend truly is one-of-a-kind. I was fortunate enough to have had the opportunity to be introduced to Mr. Brunson. I’d just like to reflect on and share what that was like. In a nutshell: incredible. I’m grateful for a memory that will last a lifetime. With legions of poker players complaining about how cold it is at this year’s World Series of Poker, we at Cardplayer Lifestyle decided that it was time to investigate. 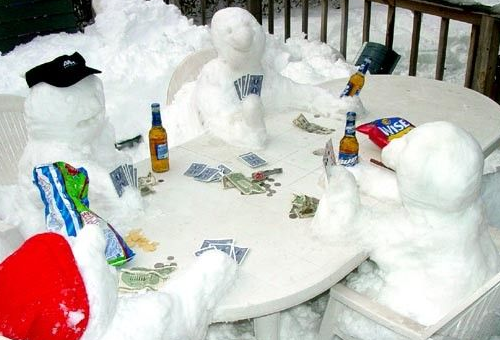 We found that, indeed, this year’s installment of the WSOP is the coldest poker tournament on record! Our investigative reporting managed to get to the root of the problem as we found the official WSOP air conditioning technician. Read on to see our exclusive video interview with him and his recommended solution to fix the problem.